Basin Energy Group (Basin Energy) has completed its merger with Appalachian Production Services Inc. (APS). 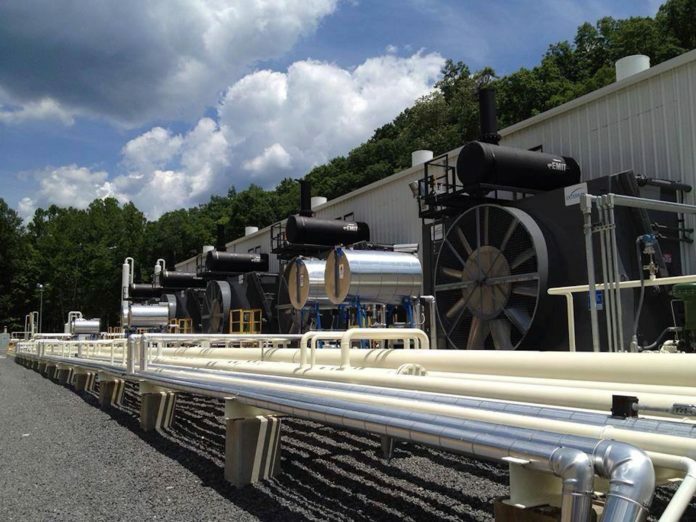 Headquartered in Abingdon, Virginia, USA, APS is a production and midstream services firm specializing in well tending, production enhancement, compressor station operations, and roustabout services in Virginia, Kentucky, West Virginia, Pennsylvania, New York, Tennessee, and Ohio. APS joins current Basin Energy operating companies ProActive Services and Starett Energy Services to provide natural gas production and midstream services to the US Appalachian Basin.1 ProActive Services is a West Virginia-based field services company focused on gathering system operations and maintenance, as well as compressor station operations. Starett Energy Services offers a broad array of general roustabout field services for drilling, completions, production, and midstream operations and maintenance. Click here to read the entire story in the March issue!